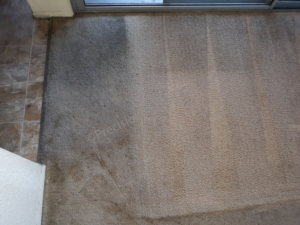 If you are considering professional service for carpet cleaning Santee, you should take into account hiring a chemical free company who delivers on quality. Quality service would be something like fast drying to prevent spots from resurfacing and mildew smell. Achieving “dry to the touch” results by the time the job is done is considered an art form in our business. Still, many fall short of this satisfying outcome. Another one is zero residue cleaning. 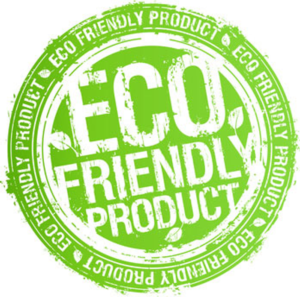 This is the newest and most highly sought after service today, because it leaves carpet remarkably rinsed free of all eco friendly detergent residues used. Make sure your carpet cleaner is geared up to be truck mounted. This simply means they offer strong vacuuming in order to recover the maximum amount of liquid applied. Being truckmounted also means the machine is capable of producing real green sanitizing steam of at least 210 degrees. Carpet cleaning Santee homeowners never really have to worry about carpets being drenched after cleaning. Why you ask? Because, it’s mostly dry in that part of the county anyway. And, it gets hot during the summertime believe me! However, there are still carpet cleaners that manage to leave carpet sopping wet, even in this part of town. This type of occurrence is generally classified as a “splash and dash.” They usually have no desire to establish client retention. The industry has a big constant problem with these types of services as they tend to give us all a bad name. So, make sure to confirm the company you choose has things associated to them like an actual physical address, working phone number, website, and most notably reviews. This is important initially. You want to have recourse if the company doesn’t do a good job. Any of the aforementioned provides that. If the cleaner you are considering hiring is on P.O. Box status, you should keep looking. Is Vacuuming Really That Important? Always making sure you vacuum your home’s carpet will extend its lifespan exponentially. Dirt and sand particles constantly grinding away at the fibers create unsightly dark traffic lanes hated by so many with a passion (Note: this happens to staircases a lot, because they get vacuumed the least). Pre-vacuuming is the first important step that a pro should be doing before moving on to the next phases of cleaning. Too many carpet cleaners seem to miss this first step entirely, though. 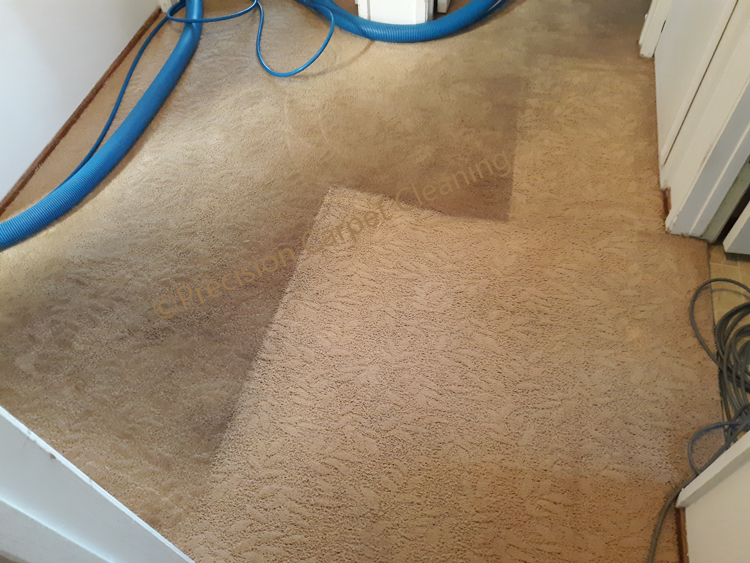 If you hire a true quality professional, then you won’t have to worry about this step as they normally do the vacuuming for you. The city of Santee Ca 92071 has grown pretty fast over the years. It used to be a small little town in the east county of San Diego California when I was growing up. But, now all types of people live there, including military from other parts of the country stationed here temporarily. Which is a good thing, because that means Precision gets to do more quality carpet cleaning Santee! Professional cleaners are the way to go if your carpet is very dirty. No need to bust yourself up with a DIY machine. Professionals use cleaning products and methods to remove difficult stains, such as pet urine and red wine. 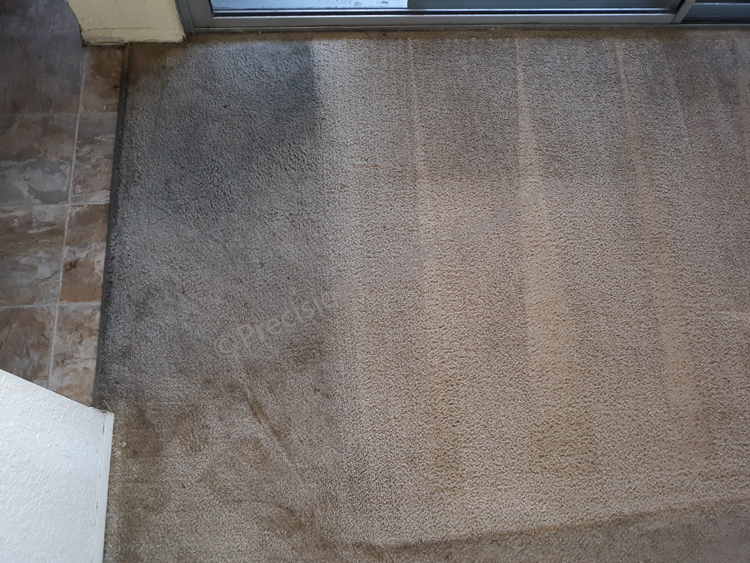 Not only is a professional carpet cleaner geared up to be more thorough with the cleaning of your carpets, they are much, much faster in their process leaving you with time and money to spare. On stains that are very hard to get rid of never try to remove them on your own. Many store bought products have certain chemicals in their formulations that make it difficult for pro’s to remove once applied. This is known as setting the stain. And, a lot of consumers do this unknowingly. Some over the counter cleaners also have the ability to cause color loss damage in certain cases. It’s okay; it’s not the consumer’s fault. 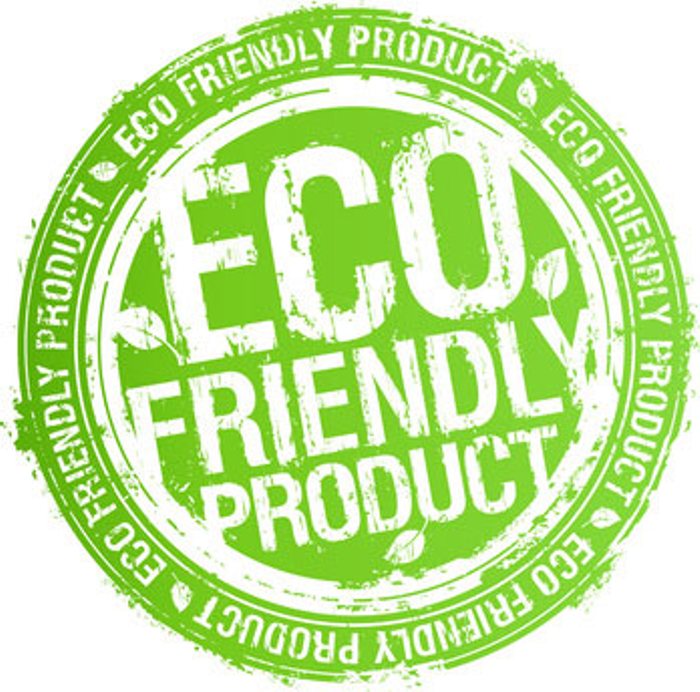 Over the years some brand names seemed to have changed up their formulas a bit to be more green and organic on their products, so that they don’t do damage anymore. Still, a hit or miss unfortunately. It is important to understand the fees you’ll be charged for the services rendered for carpet cleaning Santee. Never ever fall for a low priced company that offers “basic” cleaning. That is just an entry way into big headaches, and having to pay more for Upselling. For example, while the basic services may be cheap a company like that will definitely want to charge you more for things like spot removal. Spot removal for general dirt and greasy oils is included in pricing for carpet cleaning companies who operate on the quality side. Good quality pre-conditioners come standard for us. A lot of times good quality preconditioners are unethically excluded entirely, even though lower quality services claim to include preconditioners. But, that’s a story all its own for another time.